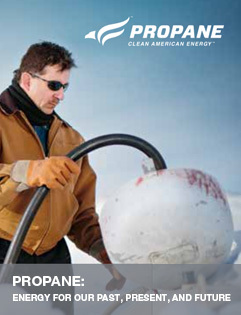 If you are considering using propane as your clean burning and economical fuel of choice for a heating, power generation, manufacturing, or a custom project let Northwest help you design a propane system to meet that need. We design and install new propane storage systems from scratch and can help you navigate through all the plumbing sizing, flow and vaporization rate, refueling frequency questions, and necessary permits and regulations. We provide free consultation, superior quality installations, rapid refueling, and unbeatable customer service for every business or homeowner we serve. For more information about our installation or refueling services and everything else we offer call or email us. We are happy to help and hope to have the opportunity to show you how much your business means to us. Anyone can sell propane…. We deliver service! 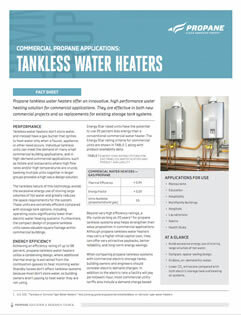 The two most modern kinds of home heating systems are propane and electric. Both offer distinct advantages and disadvantages. At Northwest Propane, however, we have firsthand knowledge of what propane can accomplish. 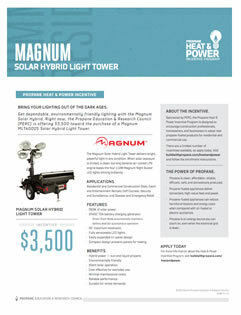 We know you’ll be satisfied with its high energy efficiency, longer run times, and lower costs. According to the U.S Department of Energy, a propane system is more cost-effective than an electric system for heating your entire home. 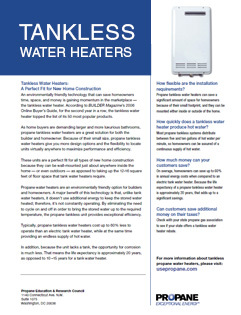 Furthermore, a propane water heater, over time, will cost one-third less to operate than an electric water heater. Most homeowners want to work towards saving money on their monthly utilities. Of course, there’s no point paying less for propane heating if you’re paying more for service. At Northwest Propane, we believe in providing cost-effective propane services. Contact us today to learn more. Many homeowners have safety at the forefront of their mind. At Northwest Propane, we agree that everyone should feel safe in their own home. However, we also think that everyone should be comfortable in their home during the cold winter months. 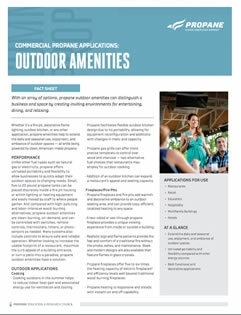 Indoor propane heating is a viable, safe, and cost-effective solution. 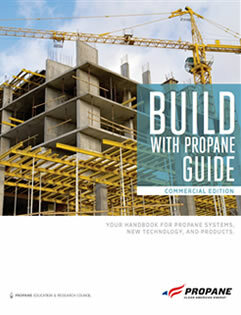 You may have heard that propane is unsafe to have inside. However, any accidents occur simply as a result of negligence. It is perfectly safe to use a propane heater indoors if you use it properly. 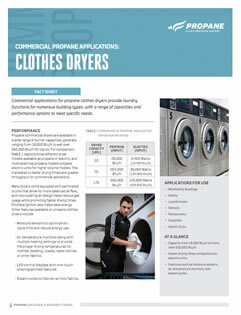 In fact, there are heater models designed specifically for indoor use. You should never use an outdoor propane heater indoors, though. Doing so may lead to an accident or simple inefficiency. If you’re unsure which indoor propane heater to select, speak with a professional at Northwest Propane. Is it cheaper to heat with propane or electricity? Yes; according to the Department of Energy, homeowners will save money by opting for propane heating instead of electrical heating. 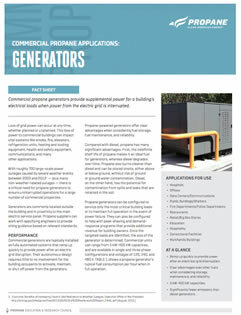 In fact, propane heaters cost one-third less than electric heaters to operate. To break these numbers down further, a propane water heater costs about $10 less per month to operate. While that may not seem high, the savings add up over time. 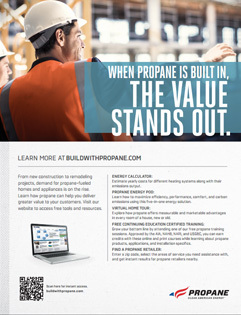 The longer you run your propane unit, the more savings you can expect. Furthermore, a typical propane furnace will last 5 to 10 years longer than a traditional electric heater. This means that you’ll save on replacement and repairs. At Northwest Propane, we help clients save money every week. Instead of paying high utility bill costs, our customers spend their money elsewhere. They renovate their homes or go on vacation. 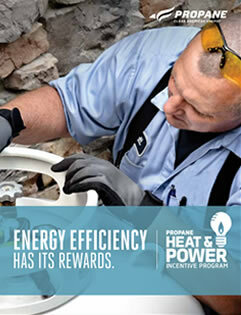 Let us help you heat your home affordably. 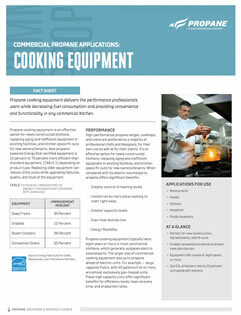 For more information about propane heating, contact Northwest Propane today. Call 972-247-6121 for assistance.